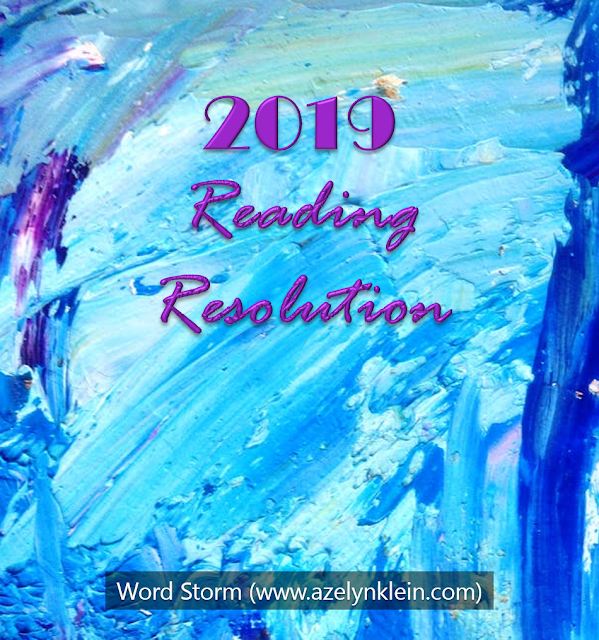 This year, I’m concluding my blog posts with the finale to my latest mini-series, A Study in Foreshadowing. 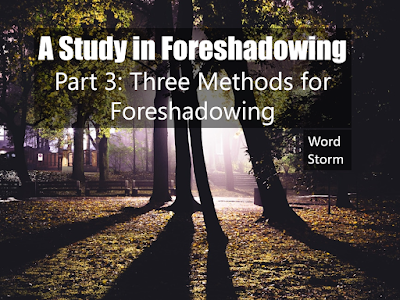 I’ve already written about Why Foreshadow? 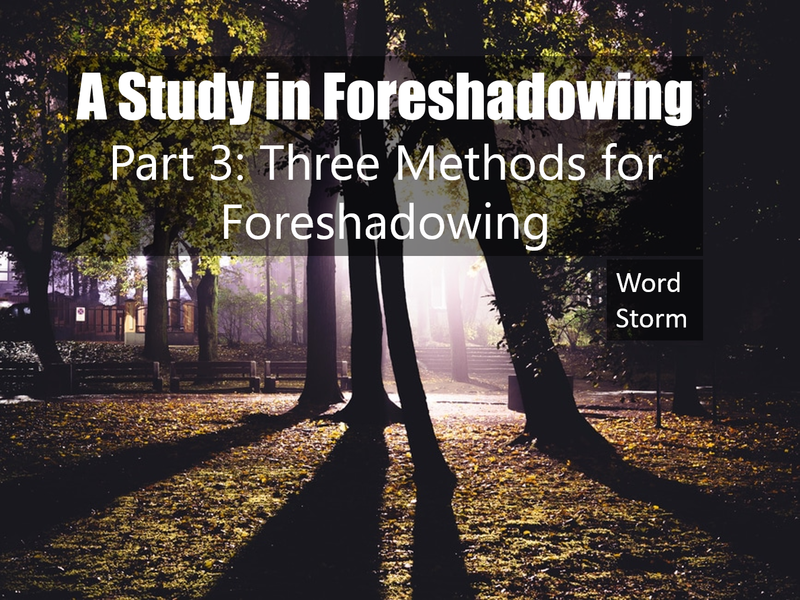 and How NOT to Use Foreshadowing, and today I’m going to sum it all up with Three Methods for Foreshadowing. 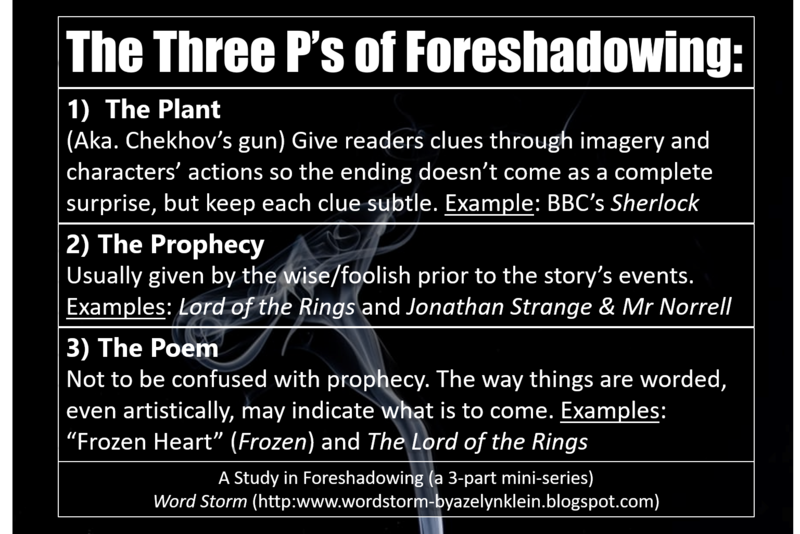 Caution: Because of the nature of foreshadowing, the way that it includes predicting of plot events and its fulfillment, this post includes some spoilers to The Lord of the Rings and Frozen. I’ve already mentioned before that I’ve read a couple posts on what foreshadowing should do but not how to do it. I’d like to change that. So here are just three of the ways I’ve found that different stories have used and succeeded with foreshadowing. I have arranged them according to their difficulty to write well and their levels of subtlety. This technique is more often known as Chekhov’s Gun for the principle that every word in any story should be necessary. In essence, if a gun is mentioned as being in a room it has to go off, or else serve as some key element for the plot. This form of foreshadowing can take place in dialogue or in imagery. We see it all the time, whether or not we notice it. Characters who speak often of death tend to die, and whenever something is hinted at being dangerous or a bad idea, it usually is. However, useful as this technique can be, it also tends to be more obvious so that most careful audiences can easily pick up on what is going to happen. Without knowing any of the spoilers, my mom predicted the end of Rouge One based off clues from the previous Star Wars episodes just as she does with almost every movie we watch. Most Marvel movies, which I tend to enjoy them immensely, can be predictable in this sense. I remember re-watching Captain America with one of my friends, and even though she hadn’t seen it yet, she managed to predict the scene when certain characters would die. Yikes. But that doesn’t mean every plant has to be completely obvious. Perhaps the genre that does this method the best is, of course, mystery. Although classics like the Sherlock Holmes books tend to conceal the important clues until the very end, adaptations like BBC’s Sherlock include them so subtly that they’re usually unnoticeable until the end. For example, in A Scandal in Belgravia, the final event on the airplane where the confrontation between Sherlock, Mycroft, and Irene Adler is alluded to at the very beginning and throughout the episode, but the audiences don’t know how it’s important or what it means until the end. Although this is perhaps the most criticized form of foreshadowing, if written well, it can work. Perhaps the main problems readers have with prophecy is the protagonist/supporting character who just happens to fit all of the characteristics of the prophecy. Did the characters act in a certain way because of the prophecy, or did the prophecy allude to the way the characters would act? However, prophecies are not supposed to be built on a bunch of circumstantial “what if’s” that the characters must live up to. Prophecies are supposed to hint at events to come not spell them out completely. Some of the best examples of prophecies come from The Lord of the Rings. Although the book is full of prophecies and allusions to the future, one of my favorites is the prophecy concerning the death of the Witch King, which says no living man can kill him. It sounds very specific, and in the end, no living man does. He is instead slain by Eowyn (a woman, not a man) with the help of Merry (a hobbit). It’s not that he couldn’t be killed, just that he wouldn’t be by men. At first, Vinculus’ prophecy seems rather odd and confusing. In the book, it’s twice as long, and it’s not until the end of the story that it’s understood what everything means. But perhaps the part that sticks out the most, at first anyway, is that the magicians will fail. Fail? That’s not very encouraging. But fail at what? That’s another matter entirely, and it’s not answered until the end of the book because they certainly succeed at many other things. Some tips to remember when writing prophecy: the person your prophecy centers around does not have to be a teenager; prophecies don’t have to rhyme (thank you, Mr. Beaver); and prophecies can be illusive and misinterpreted. When you write a good prophecy, be sure to turn your reader’s expectations on their heads. Allow your characters a chance for speculation and a chance to fail. Not all prophecies revolve around ultimate success, and the characters aren’t always right. What if the chosen one wasn’t the protagonist all along? The songs are riddled with foreshadowing! In “Frozen Heart”, ice is described as being beautiful, powerful, dangerous, and cold, like Elsa. And at the end of the song, the ice-harvesters sing, “Beware the frozen heart”, and after watching the movie, audiences can get the sense, they’re not just talking about ice but Anna’s frozen heart. Similarly, in “For the First Time in Forever”, there are two particular predictions Anna makes, one of which comes true, and the other does not. First, she sings, “For the first time in forever / I could be noticed by someone.” But it’s not the someone, the romantic interest, that she thinks. Yes, she meets a guy, but she’s also noticed, for the first time in years, by her sister. Secondly, at the end of the song, she concludes with, “Nothing’s in my way!” To which my sister and I would say, “Yeah, except for Hans,” in which he literally stands in her way, foreshadowing the treachery to come. Other great examples of poetic foreshadowing include The Lord of the Rings, of course, and The Phantom of the Opera to name a few. Some tips on writing poetic foreshadowing: it doesn’t have to rhyme; be subtle; it’s okay to be obscure; remember to use lots of imagery. Just remember the three P’s of Foreshadowing, read a lot, write a lot, and you’re one step closer to utilizing great foreshadowing. 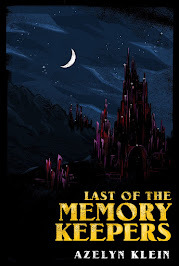 Literary References: J. R. R. Tolkien’s The Lord of the Rings, Susanna Clarke’s Jonathan Strange & Mr Norrell, and Gaston Leroux’s Phantom of the Opera. Film References: Star Wars: Rogue One, Captain America: The First Avenger, Sherlock, and Frozen. Let’s chat! Which of the above methods for foreshadowing is your favorite? 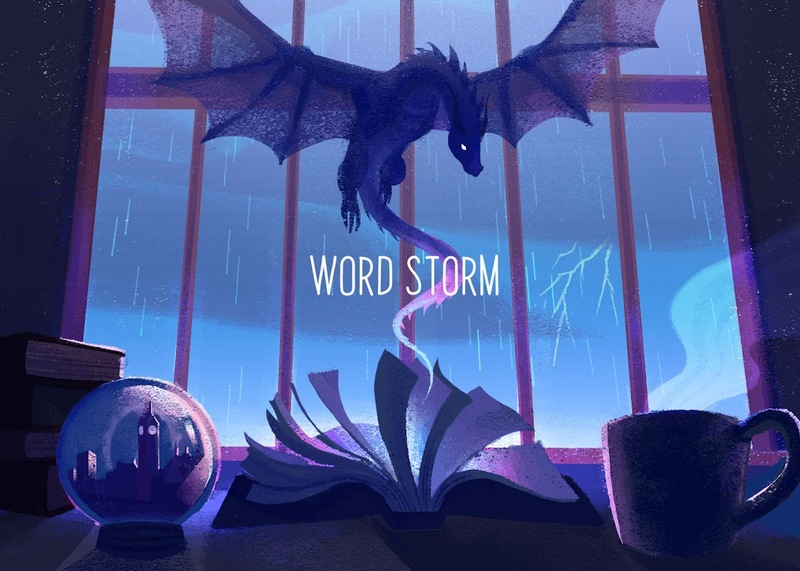 Which story have you encountered with the best foreshadowing? Very good article, Azelyn! Being the literary student that you are, you have great insights. Now that you've read one of my books in which someone important recently died (and knowing that I have no background in literature and am usually just shooting from the hip), what constructive criticism might you give me? I know I did plenty of foreshadowing that fits into your categories above, including a cryptic prophecy and the guy talking about death. Was it too much? Did it give anything away? Did you feel it fit well and enhanced the story or might there have been a better way to handle it? Foreshadowing death is one of the most difficult to do. In your books, I've usually been able to see it coming, but I don't think it detracts from the story at all. If anything, I fight against the idea, and it increases the emotional impact. In the particular book you are referring to, my mom and I both saw the circular one coming but not the cryptic prophecy given in book 2. Personally, I was so focused on the other that I was completely thrown off guard. I wouldn't change anything about the books. Another thing I feel like I should have mentioned but forgot was is that foreshadowing doesn't always have to be a clever secret. The Book Thief is a great example of a story told from Death's point of view, and he gives some major spoilers throughout the book, but it doesn't detract from the emotional impact.